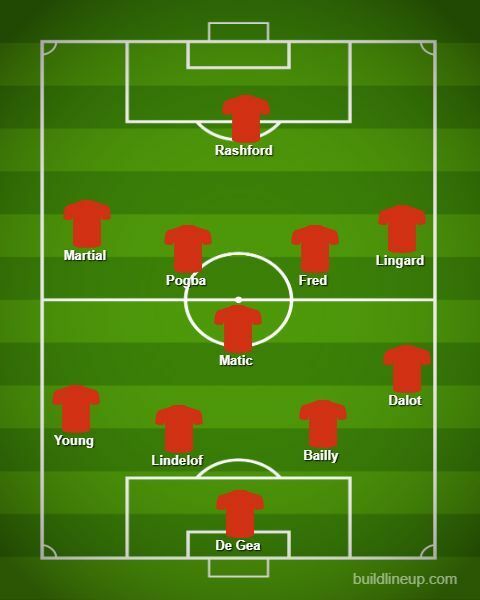 Manchester United vs Cardiff: How should Man United lineup? United army were mortified when Liverpool recorded their first victory over them in 5 years at the Anfield stadium. Another defeat against a big rival prompted Ed Woodward to give Jose Mourinho his marching orders. 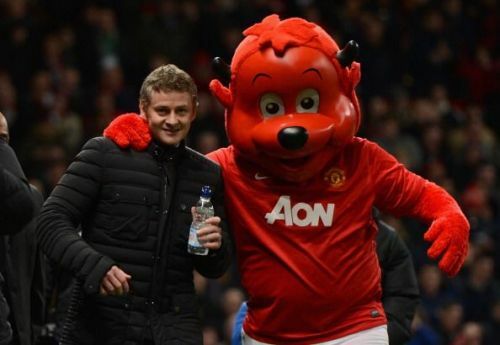 Former United's player and legend, Ole Gunnar Solskjær, has been given the command to steady Man United's ship after a shaky few years. It would be fascinating to see how Solskjær first lineup. One thing is for sure, being a player under Sir Alex, he is set to implement the policy of attack and attack. Contrasting to Mourinho's, Solskjær has managed two sides and has the tally to score a good number of goals. So can we finally see a United team which plays without any fear? A United team which plays attacking and attractive football? We hope. 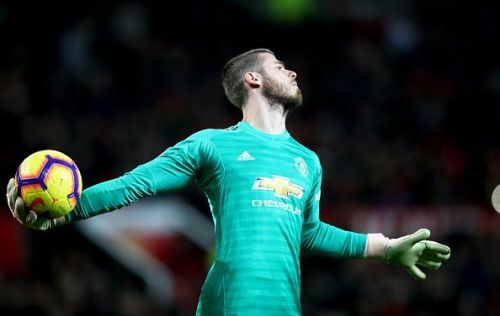 David De Gea will be the usual starter between the sticks. Diogo Dalot will be ready to embrace a new challenge under a new manager. With Antonio Valencia losing his pace with age, he should be eager to establish himself as a regular for Red Devils. With Chris Smalling and Marcos Rojo injured, Eric Bailly and Victor Lindelof could be starting in the heart of the defense for Solskjær's debut. Lindelof returned from an injury against Liverpool and should be fit enough to start against Cardiff. Luke Shaw has missed last five games due to a muscle problem, Ashley Young could continue to feature at that position. Pogba in, Fellaini out? Mourinho is gone and this can well and truly happen. But let's not forget that how pivotal Fellaini has been for the Red Devils in the past few years. Nemanja Matic could be starting in the deep-lying midfield role. 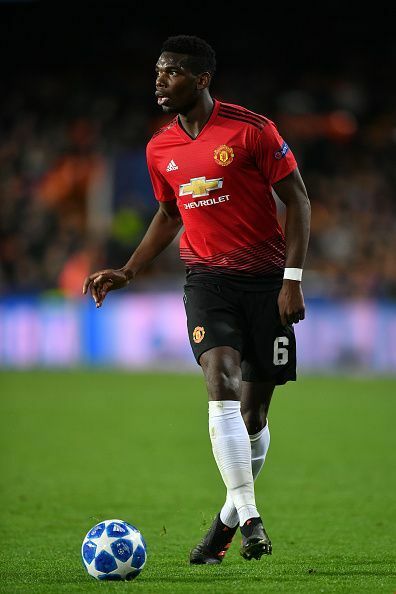 Fred and Pogba could be getting their game-time, especially with Ole Gunnar Solskjær in the dugout. Fred has expressed his frustration with the lack of minutes. With an attacking manager at the helm, Brazillian could be game-changer for United. Ander Herrera provides vitality in the middle and could be a good substitute. Romelu Lukaku has missed two days of training and is set to miss Cardiff's game, as confirmed by Solskjær. Marcus Rashford, who has been United's talisman lately, will get another go as the focal point of attack. Jesse Lingard should also be starting on the right side as the new manager has a predilection towards homegrown players. 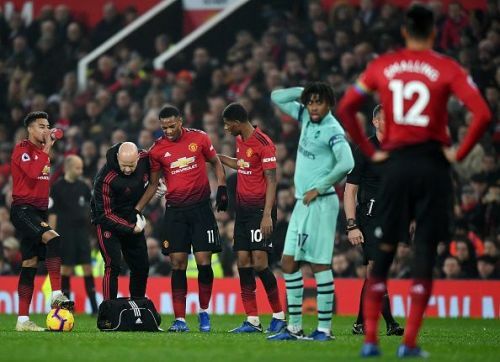 Anthony Martial played for 15 minutes against Liverpool and would be rearing to go against Cardiff. Can the much-anticipated attacking philosophy make a comeback at Old Trafford?